How can I have so many clothes, yet still have nothing to wear? 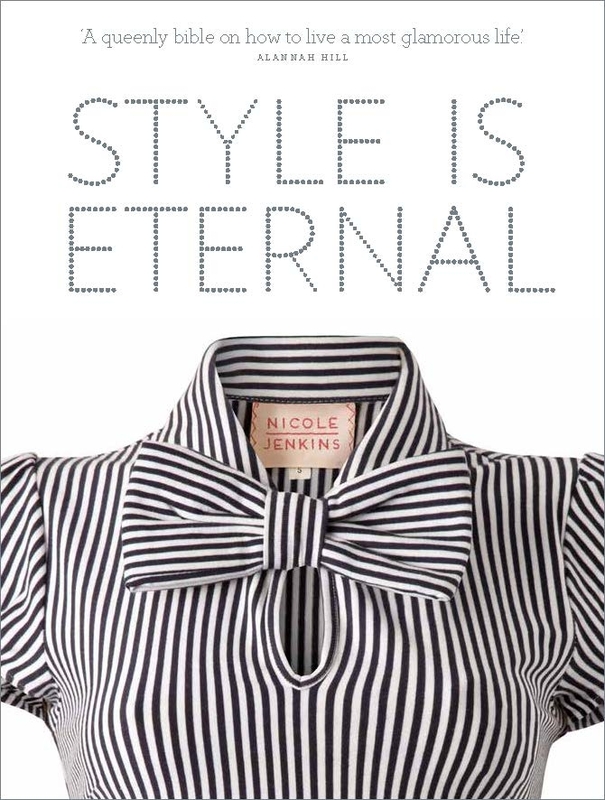 Style is Eternal provides you with the tools to transform your wardrobe from faddish to stylish. 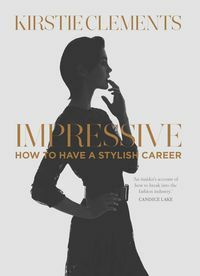 Nicole Jenkins shares her experience as a fashion buyer and stylist to navigate the essential additions to your wardrobe without breaking the bank, use accessories to create new outfits, convert your fashion faux pas into chic statements and travel with only hand luggage and still look classy. • Practical tips on looking after your clothes. 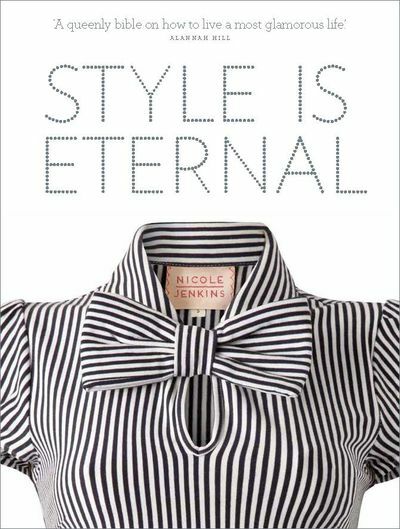 Style is Eternal gives a beautiful step-by-step guide to understand and integrate fashion basics, classics and trends into a personalised signature look. It will encourage dressing with confidence and creativity. "A queenly bible on how to live a most glamorous life."